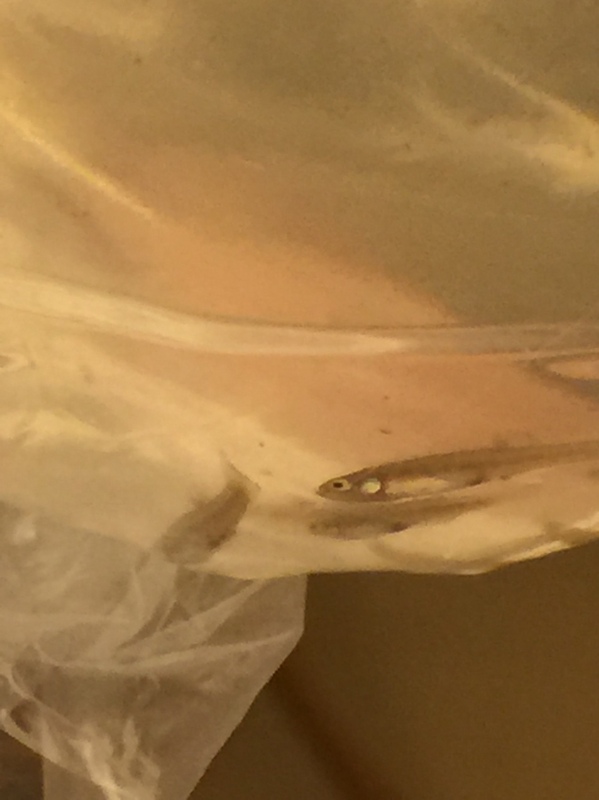 Dip netted these guys from a small pond adjacent to a golf course in Bay Lake, FL. When first caught, they displayed a light brown mottled color & a dark spot visible at the posterior base of the dorsal. Thanks in advance. How big were they? They kinda look like Heterandria formosa. Hard to tell, though. Yep. I like em. 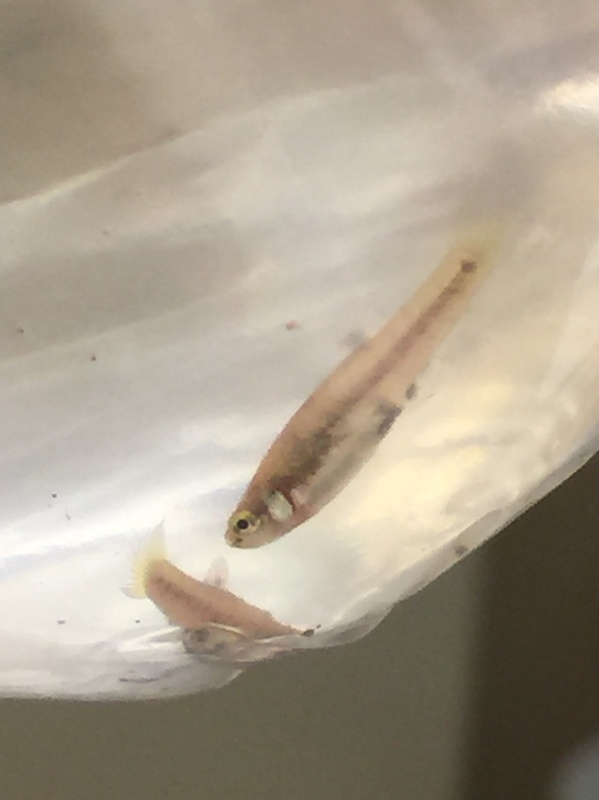 Sucker for livebearers. They make us mortals feel like breeders. 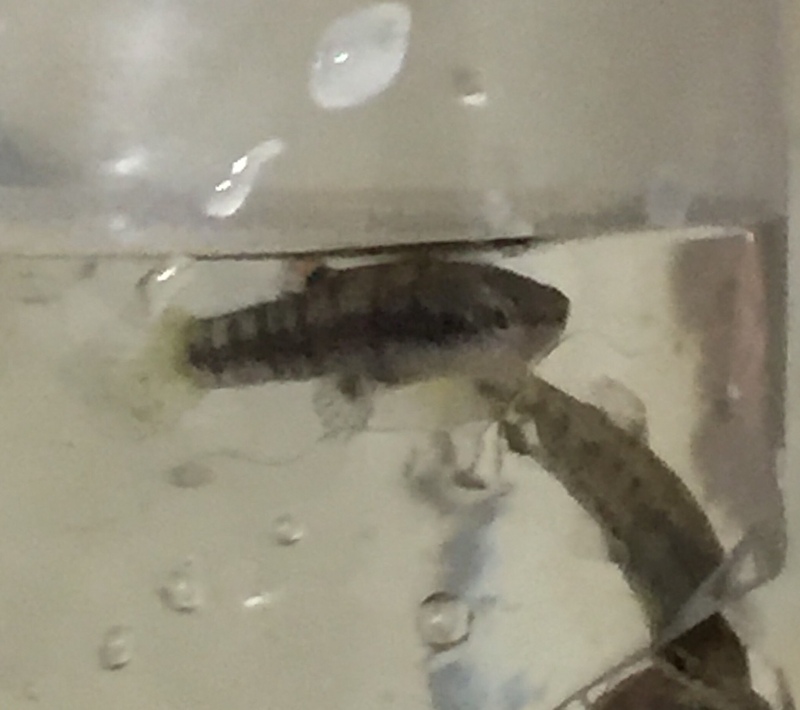 These guys are 1-2cm in length.